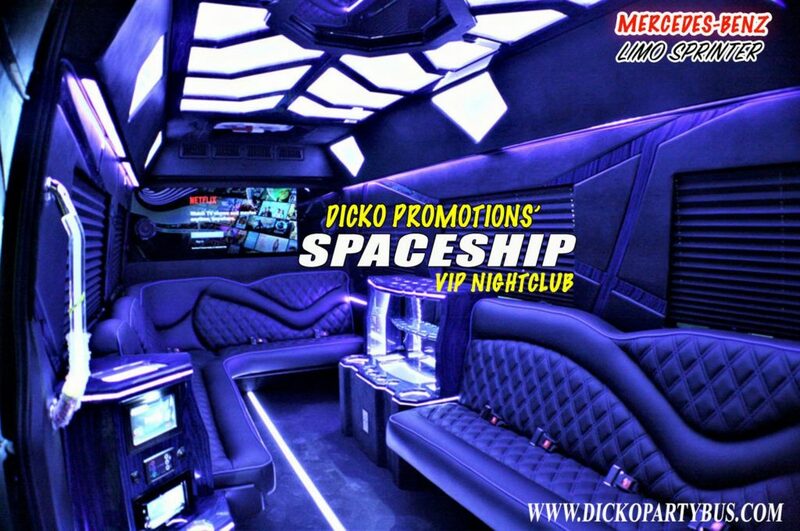 Dicko Promotions – Nightlife. Parties. Events. 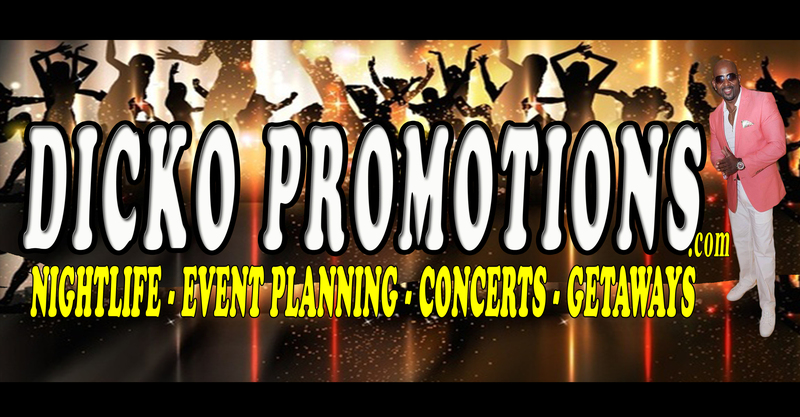 DMV’S PREMIERE MARKETING & PROMOTIONS AGENCY. Dicko Promotions, LLC. 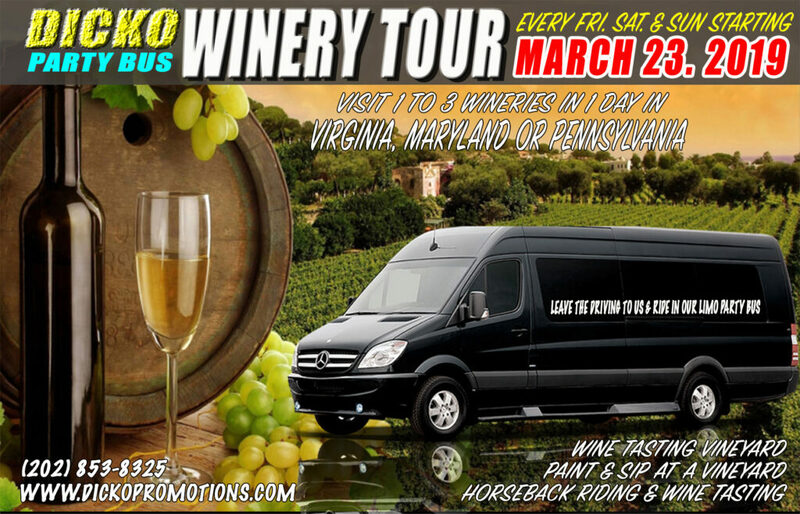 is the DMV’s premiere event marketing and promotion specialists. 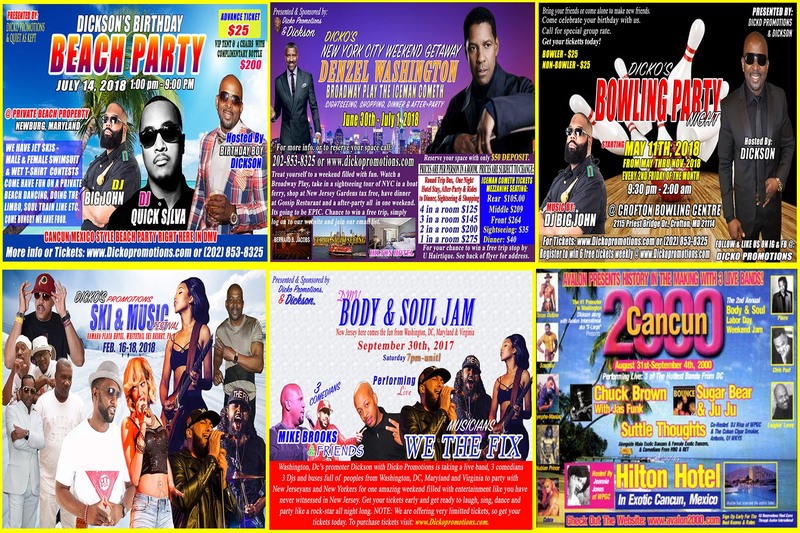 Enjoy DC nightlife with exclusive events. Meet new people with our destination trips or have us promote your special event. We are not your average entertainment company. We offer a variety of entertainment services catered to the upscale, trendy and mature demographic. Our goal is to provide you with the best professional marketing and promotional services in the area. Copyright (C) 2017 Dicko Promotions. All Rights Reserved.